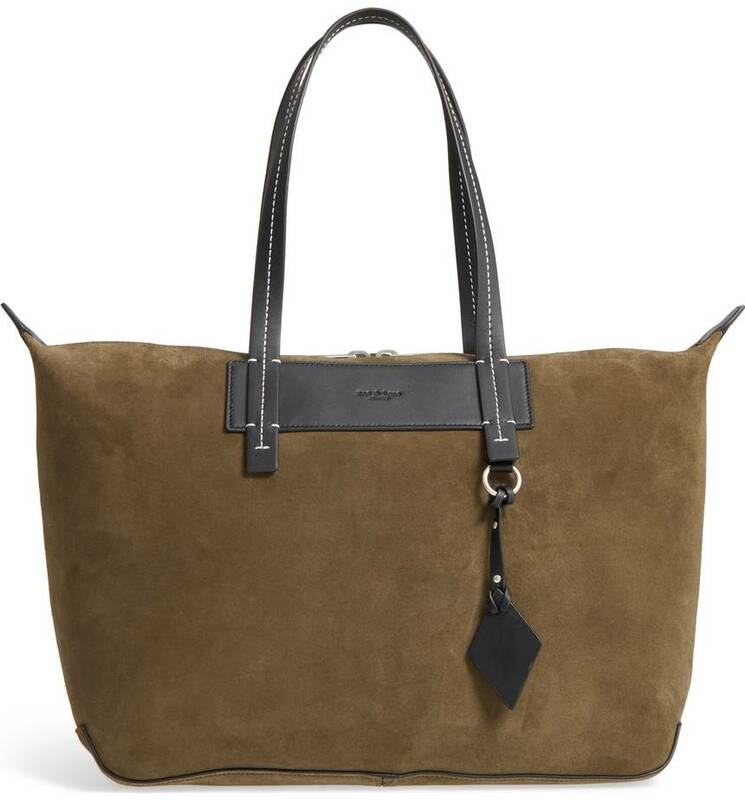 I’m pretty sure I showed you guys this suede tote before, but the fact that it’s now nicely marked down merited a repeat. 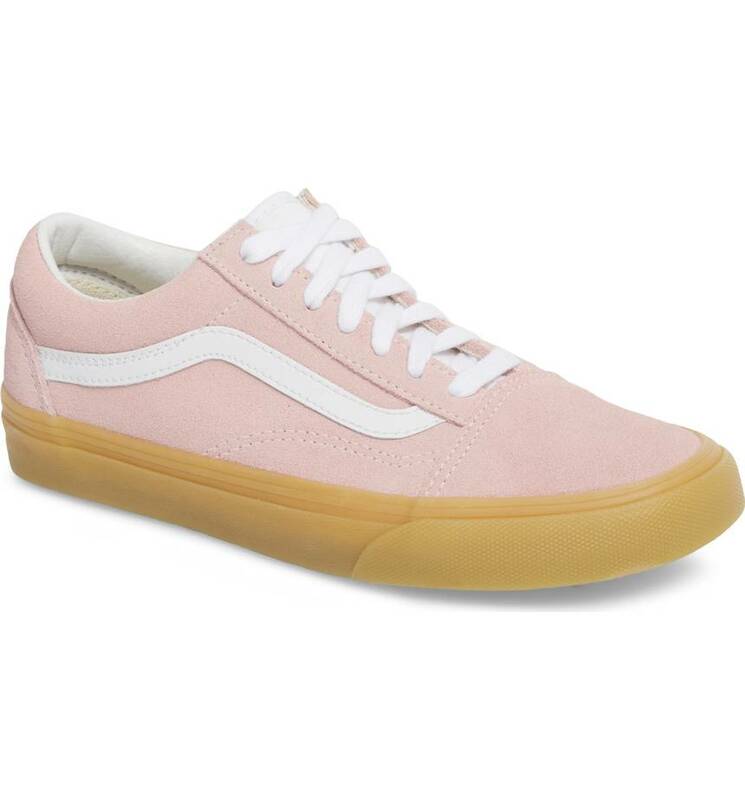 Who doesn’t need a pair of pink Vans? 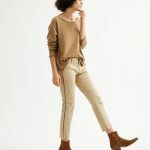 I like a twist hem top—so much easier than tucking, and they provide excellent stomach pooch camouflage. 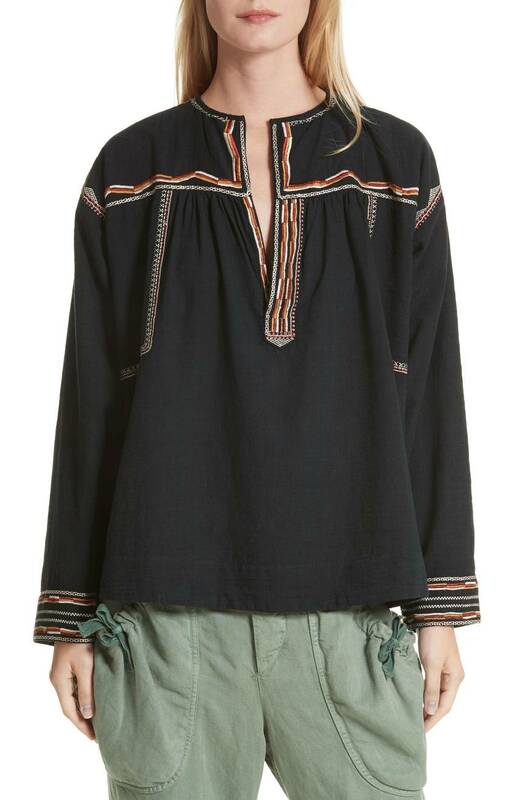 This Isabel Marant Etoile embroidered top looks so light and breezy—perfect for the scorching days soon to come. 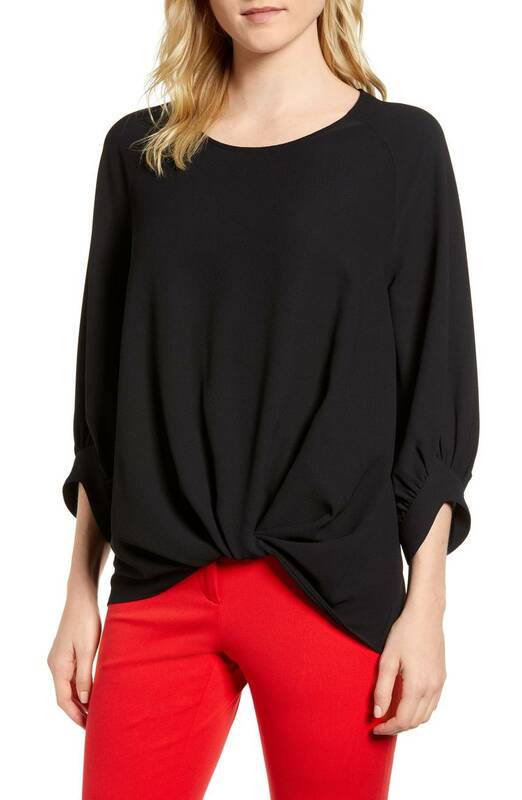 And here’s another embroidered Etoile top that has actually been in my shopping cart for weeks now. 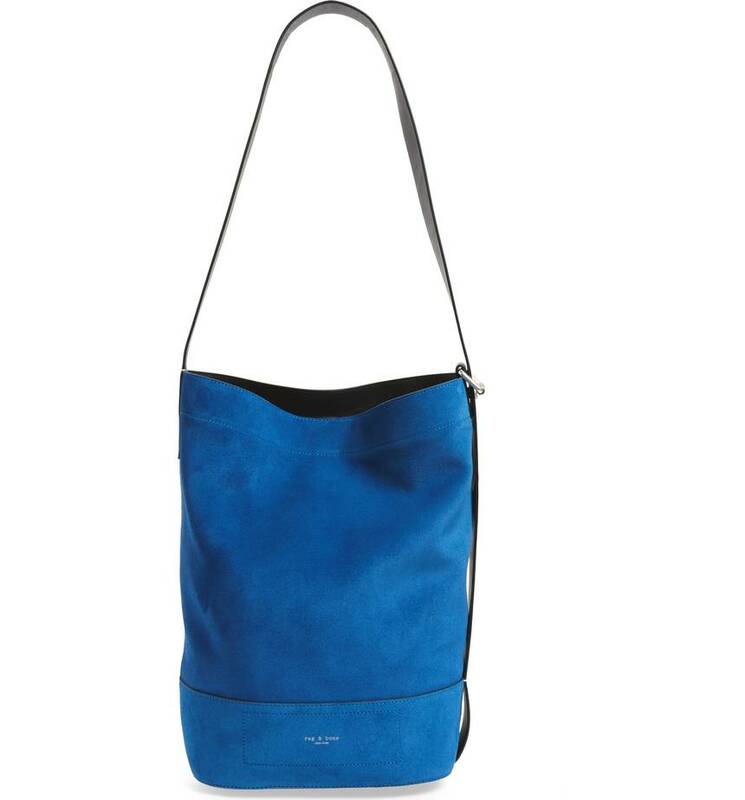 Such a good electric blue on this bucket bag. Nordy’s sale, you don’t say? Well. I need shoes. If only that bright blue came in a nice platform sandal, and maybe weren’t suede. They had just such a shoe for sale last year and I missed it. Well that one *was* suede but it was so lovely I might have anyway. I will get myself over there and look around. 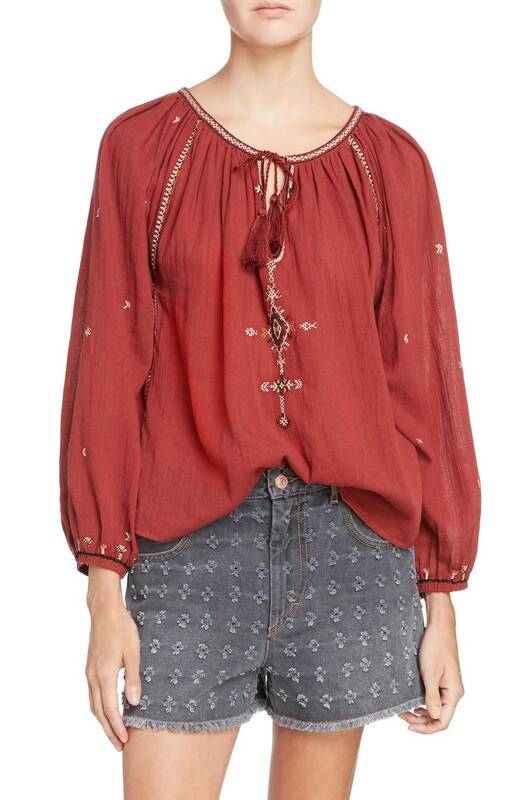 OH those two embroidered shirts and that bucket bag….why oh why do I lust for these musts!! If only the budget allowed. Thanks for the great picks, Kim. 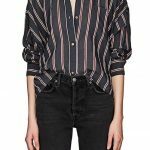 OH those two embroidered shirts and that bucket bag....why oh why do I lust for these musts!! If only the budget allowed. Thanks for the great picks, Kim.